Football, nautical, music and more. Unique designs, art deco, and more. Linear looks, plaids, and more. Fun designs for playrooms or schools. Light up a room with these options. 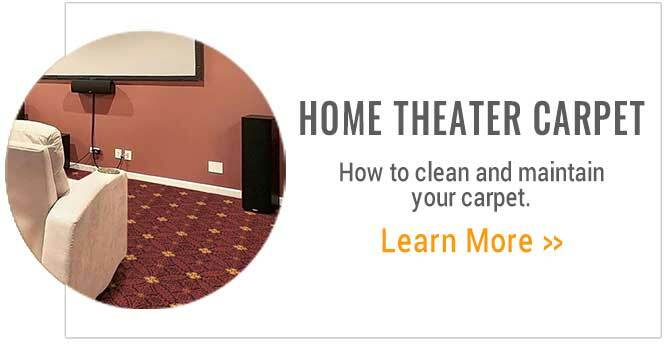 Shop all home theater carpets. 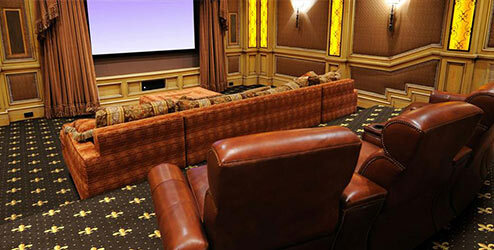 FlooringInc.com has many options when it comes to home theater flooring. If you invest in a top of the line sound system, you want it to sound clear, not muddy or echoey. 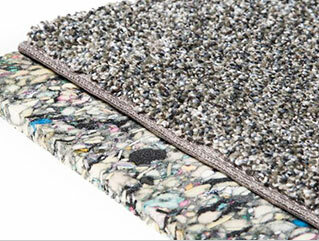 Carpeting absorbs sound, providing less 'echo' than wood or tile. This means that you will hear your audio more clearly than you would with other flooring types, providing less reverberation and a quicker decay, so you can fully enjoy that system. Choose a darker color like blue or black if you want to reduce the light reflection from your big screen and keep your media room darker. We have a bunch of options to choose from. Accidents happen. That's just the way it is. 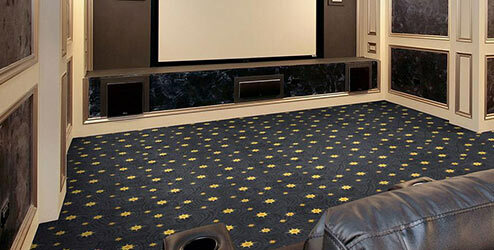 Our home theater carpets are stain resistant and easy to clean. You can kick back, put your feet up on your comfy theater seating, and enjoy the movie rather than panicking over every little spill from the concession stand. 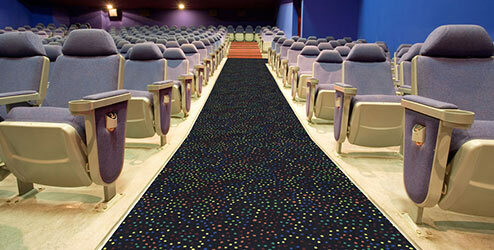 If you are looking for high foot traffic, heavy duty carpeting for a commercial theater, we have options for you too. FlooringInc.com has a wide variety of patterns, colors and themes to complement your unique decor. Your media room may look and sound like a million bucks, but it doesn't need to break the bank. 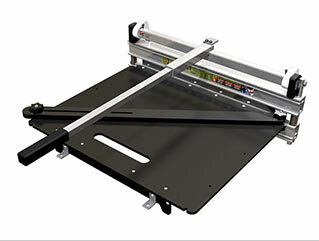 At FlooringInc.com, we offer the best pricing available. 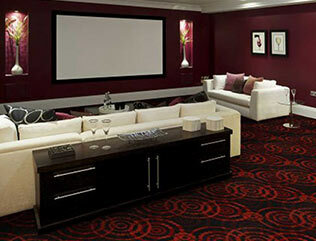 Create your dream entertainment center with our bright, vibrant and unique home theater carpeting options. 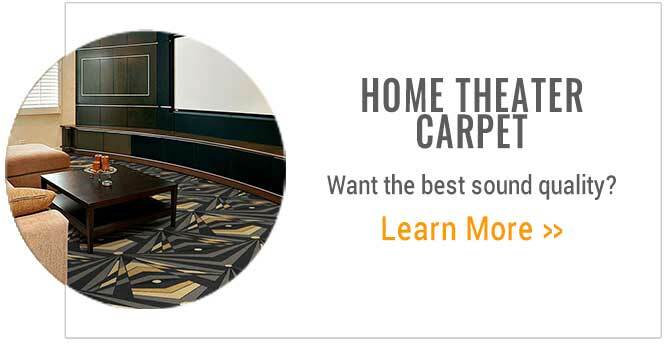 Not only does carpet set a soft, comfortable place for home theater, but it also gives you the best sound quality. Imagine spending all that money on a home theater and having it sound like an echoey gymnasium. No thank you. For everything from entertaining to binge watching the latest Netflix original series, you can create the home theater of your dreams starting from the ground up. Choose from dozens of color and pattern options to find that perfect fit for your space. 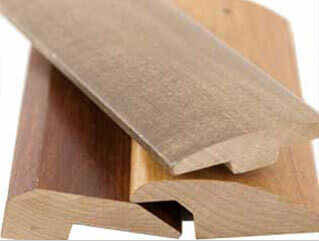 It’s a delicate balance finding the right flooring that will absorb the right amount of sound. You don’t want a hard surface like wood or laminate that creates a big echo. But is there such thing as too much sound absorption? A soft, plush carpet is almost too dense and absorbs too much sound. Short, flat, berber-style,with a low pile gives you the perfect sound absorption equation. 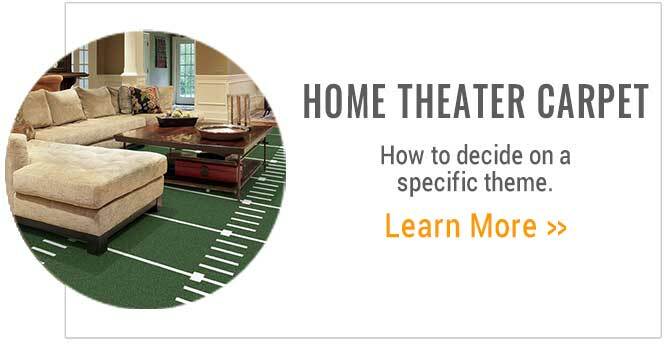 How Much Traffic Can Home Theater Carpet Handle? Maybe you just want a home theater for you and your family to enjoy the experience of watching all your movies on the big screen with surround sound. But maybe you plan on entertaining with huge parties and events? Good news! 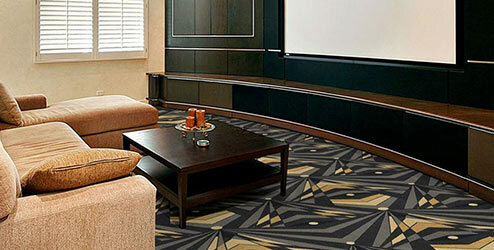 All of our home theater flooring is built to stand up to commercial theater traffic. These movie theater carpets can handle opening night of Star Wars at the local AMC. That means they can, without a doubt, hold up to plenty of traipsing around, parties and events with your family and friends. Do you want something simple and understated? Bright and vibrant? Neon and glow in the dark? There truly is something out there for everyone. 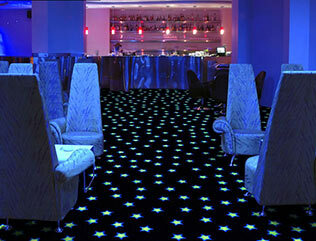 Many homeowners love the glow-in-the-dark, neon theater carpet look. This helps you navigate your space after all the lights are turned down and it just makes your space look fun. Nobody builds a home theater because they want it to look like a funeral parlor. Of course, you can go with a more neutral, understated cinema carpet look. 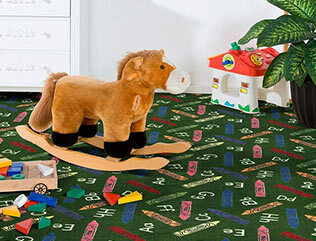 However, many people choose from our wide range of hot, colorful carpet designs to find something that matches their personality and adds a little pizzazz to their space. 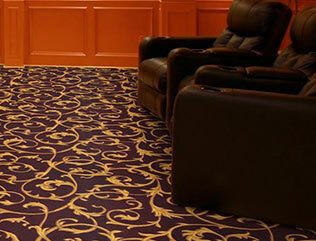 Carpet is notorious for being difficult to clean and maintain. Dust, dog hair, you name it - it tends to get trapped in those carpet fibers for the rest of life, never coming out again. Get that thought out of your mind. Ever notice how businesses always use shorter, flatter carpeting? It’s because businesses (hopefully) get a lot of business. Employees, customers and more come in and out day after day, which means their floor needs to be both durable and easy to maintain. 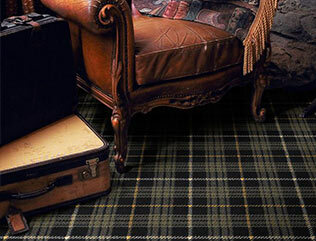 Berber-style carpet are the perfect solution for soft flooring without the maintenance! Because the fibers are so short, dust and dirt don’t get as embedded deep down in the theater carpet. All you have to do with these babies is run them over with a vacuum and clean up any spills right when they happen. 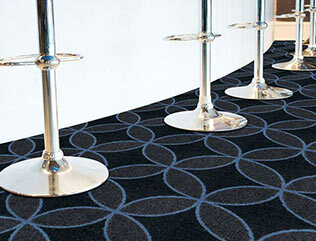 What do you need for a commercial carpet? 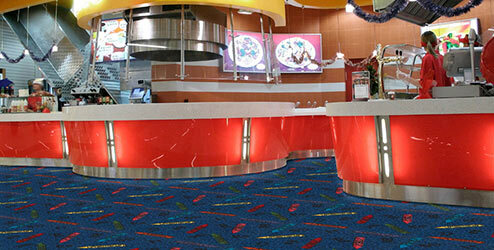 It needs to be rated for high-traffic areas, durable and easy to maintain. Guess what? 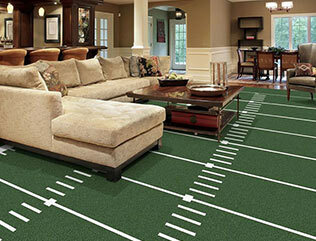 All of our home theater carpets are also rated for commercial use! That means you can put these babies literally anywhere with great results.